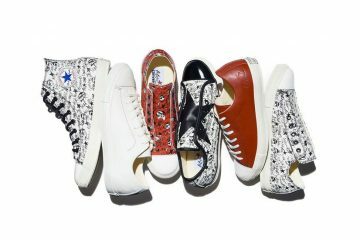 British fashion label JW Anderson has reunited with American footwear staple Converse to release another avant garde collaboration. 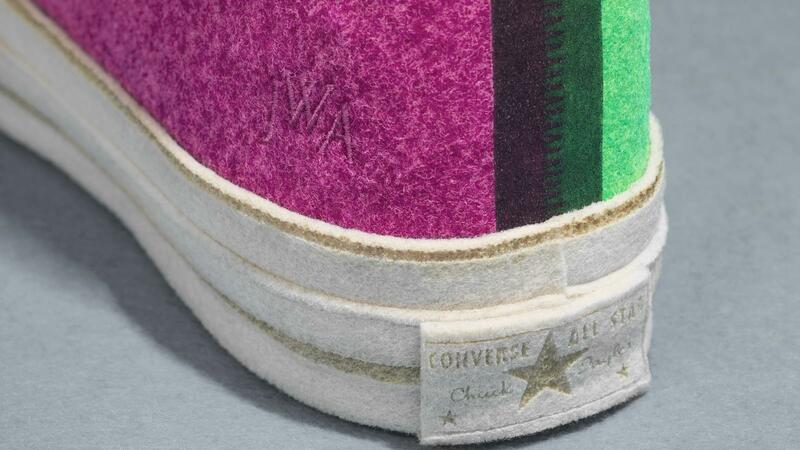 Following their previous “Toy” and “Simply_Complex” collections, label head Jonathan Anderson took the classic Chuck 70 and covered it entirely in felt. 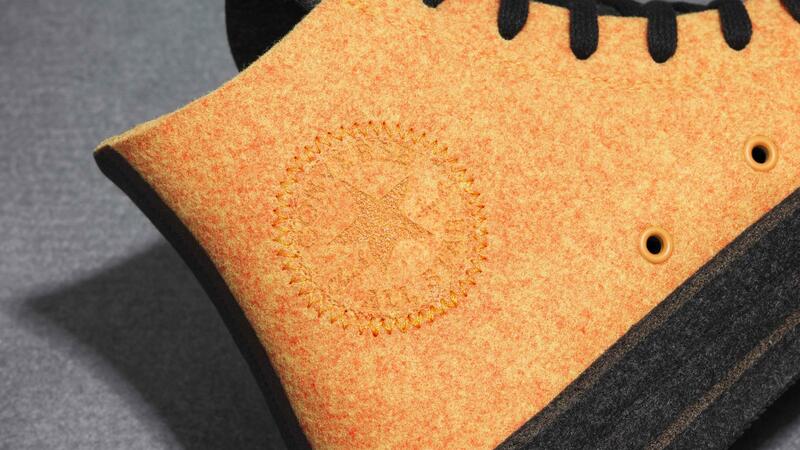 Yes, felt. 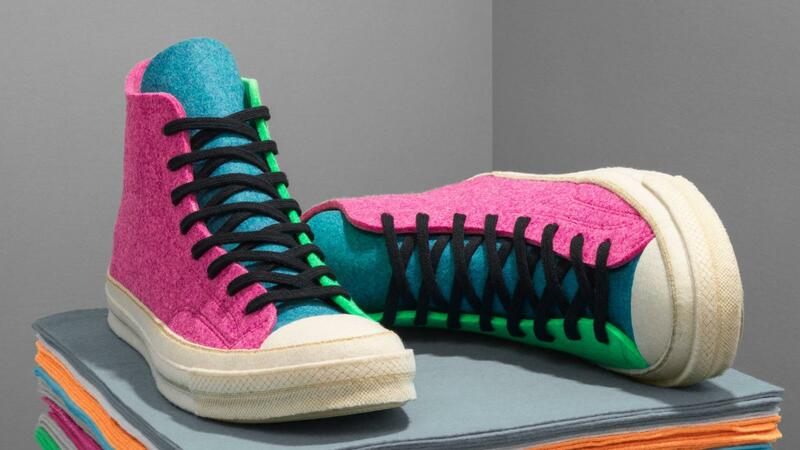 The deconstructed Chuck has an arts n’ crafts vibe and comes in a variety of colourways including fluorescent pink/blue/green (reminiscent of their glittery sneaker at Pitti Uomo 2017) and fluorescent orange/military green. 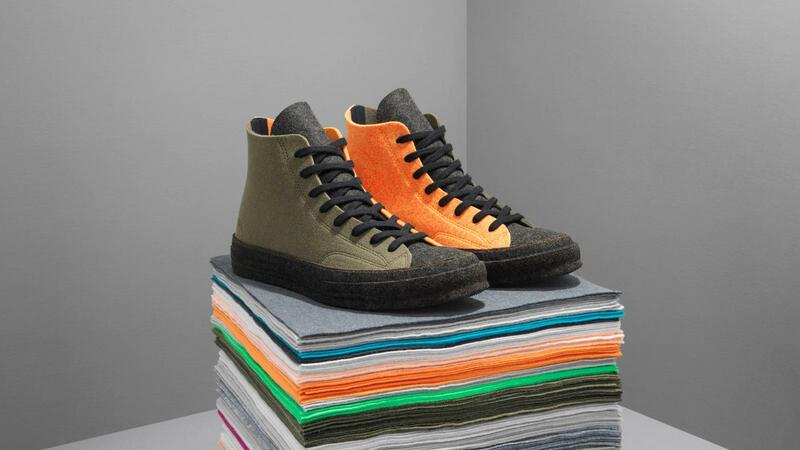 Collectors will appreciate that Anderson is also dropping two exclusive all-over colourways in light grey and khaki green. 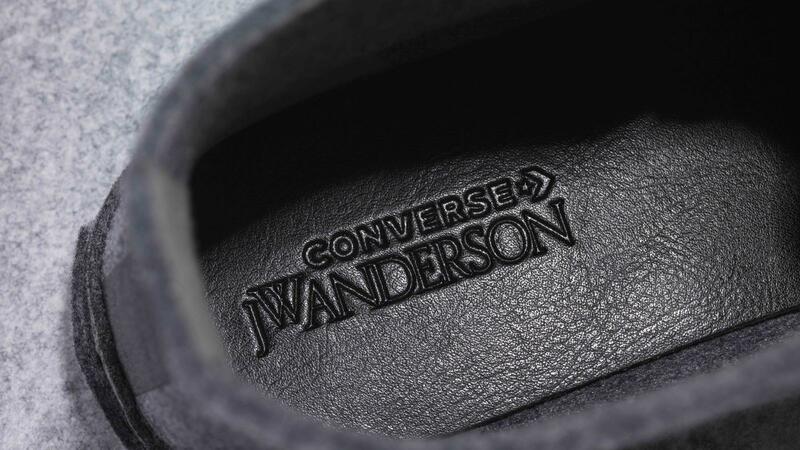 The new collection will be available from select retailers, converse.com and j-w-anderson.com beginning October 11. 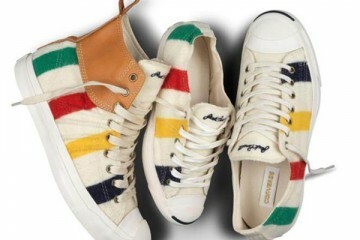 The exclusive “Quiet Shade” colourway will be only be available from JW Anderson Workshops in London and j-w-anderson.com. 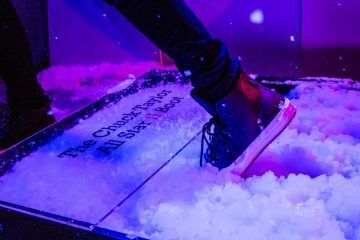 Check out some more photos of the collection below.